2019 Online applications for MBBS registrations in JIPMER are open now!! 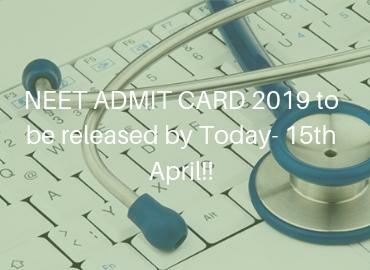 The Jawaharlal Institute of Post-graduate Medical Education & Research (JIPMER) has opened the link of online registration for MBBS Entrance Exam 2019. 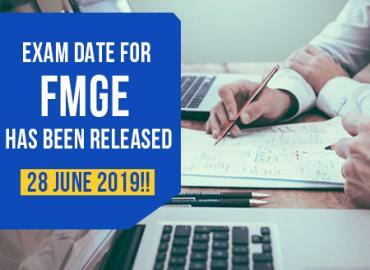 The exam will be conducted on June 2, 2019 (Sunday) on a Computer-based platform. Therefore, online applications are closing on April 12, 2019 (Friday). 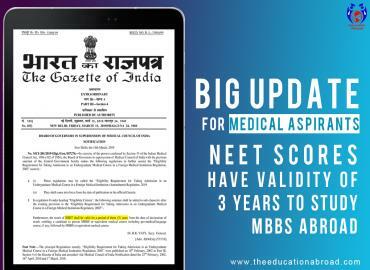 JIPMER Puducherry and JIPMER Karaikal admissions would be done on the basis of this exam. 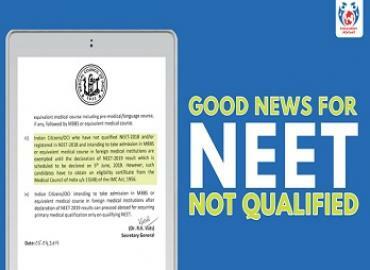 The total number of seats available is 200 for MBBS in JIPMER (150 in Puducherry and 50 in Karaikal). For more information, students can download the ‘JIPMER MBBS entrance exam prospectus’ that has been released on the official website of JIPMER.